[toc]Herbs come across as the safest solution, when women want to enhance their breast. Herbs have been used from ancient times throughout the world for both increasing the breast size and maintaining breast health. It has become more popular in recent times. The range of benefits that these offer is unimaginable. Apart from helping women with what they want, it also helps them maintain their overall well-being. Phytoestrogen is a compound found in many herbs that is similar to the functions of estrogen, a hormone found in females. This particular hormone is responsible for breast augmentation. Herbs used for this process have no side effects compared to the other techniques available today. Using herbs for various health-related treatments have been followed by many from thousands of years. Several kinds of herbs are used to maintain a healthy balance of hormones, which play a crucial role in enhancing breast. A few herbs that help in breast enlargement are discussed below. This medicinal herb is being used for centuries to enhance the breast size. It is packed with phytoestrogen and is known to be the nature’s most efficient prolactin stimulant. For breast size increase, both prolactin and estrogen are essential and fenugreek provides both these hormones. Hence using fenugreek regularly helps in achieving desired results. 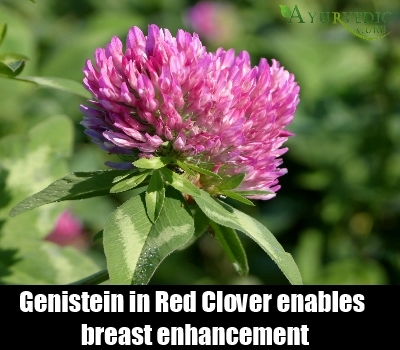 Red clover plays a significant role in treating a range of diseases from small cough to cancer. The herb is also widely used for breast enhancement and the results are quite satisfactory.This herb consists of 4 varieties of phytoestrogens, which also includes genistein. This compound combines with estradiol receptors enabling increase in the breast size. Hence, this herb is extremely beneficial for the development of breasts. Although this Native American herb is used extensively for treating enlarged prostate, it is also quite effective to enlarge breasts naturally. The excess amount of testosterone is controlled by saw palmetto, a hormone that could affect the growth of breast. 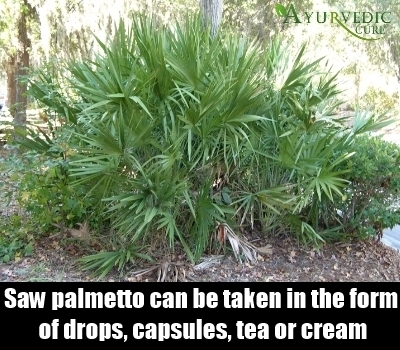 Saw palmetto can be taken in the form of drops, capsules, tea or cream. You can also use the berries in the dried form. Simply cover the saw palmetto berries with water and bring them to a boil. Boil for about 30 minutes. Leave for a day before drinking. 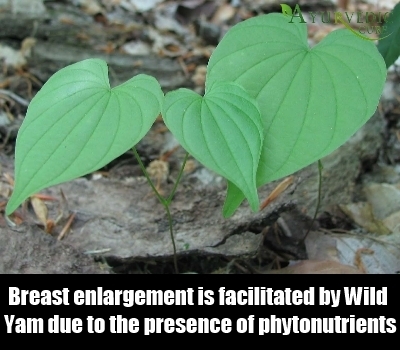 One cannot ignore wild yam when you are searching for herbal options for breast enhancement. Wild yam is known to be quite beneficial for female reproductive health such as menopause issues and premenstrual syndrome. For breast enhancement, wild yam can be blended with creams and massaged gently on the breasts. Breast enlargement is facilitated by wild yam due to the presence of phytonutrients known to stimulate the growth of breast. This herb can be used as tea or also taken as capsules to achieve the desired results. Fennel is a great herb used from several centuries to enhance breast and to increase the production of milk in mothers, who have just given birth. It has estrogenic properties and this herb can be taken in the form of tea. 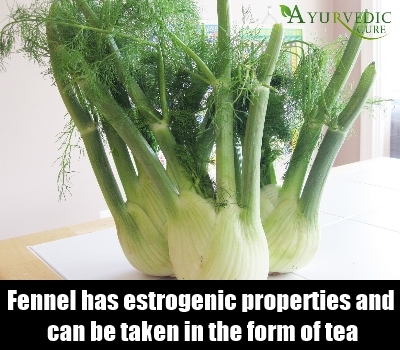 Fennel can also be mixed with lotions and applied directly on the breasts. After applying, gently massage the breast. The herb is enriched with phytonutrients that help in increasing the size of the breast. It is the best natural solution for this particular aspect. Apart from just breast augmentation, it also helps promote sexual desire in women.